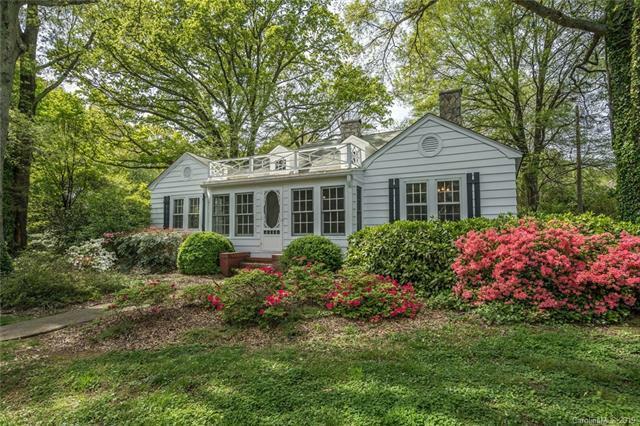 Amazing location and two lots included on this 1.68 acre estate-sized property in Davidson! 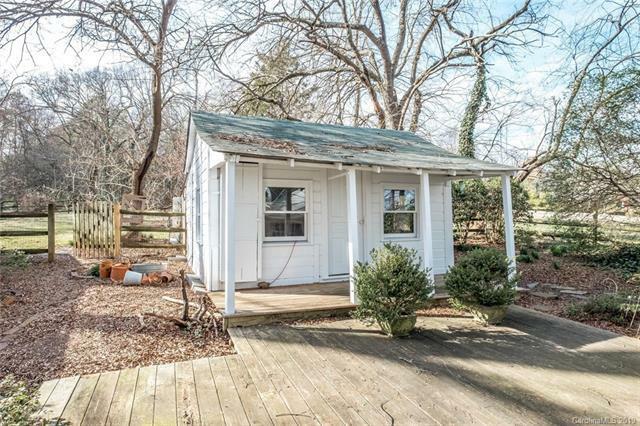 Build your dream home on your second lot while living in a charming 1933 Davidson bungalow in a very desirable and walkable location close to restaurants, retail and Davidson College. 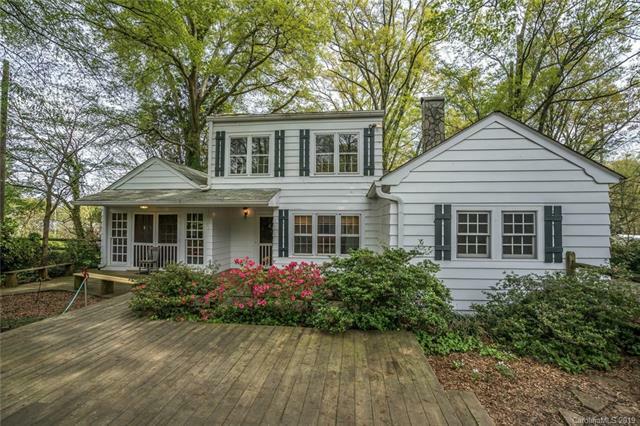 Existing home features a main level master with full bath and large walk-in closet/bathroom addition. 2nd bedroom on main level also has a full bath. Home has recently been painted from top to bottom and includes a detached garage and additional shed building. Mature trees and landscaping create a total sense of privacy. 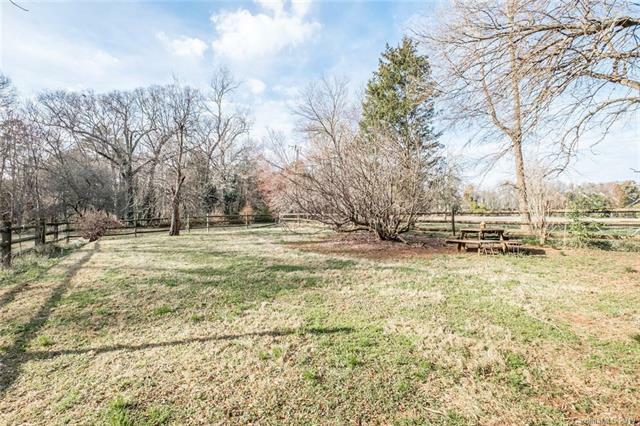 A second building lot has been subdivided from this property and is included with the sale which provides exceptional value and immediate opportunity to build a single-family home while you live in the existing home. Exceptional investment opportunity.